September is Dental Month at Reber Ranch! 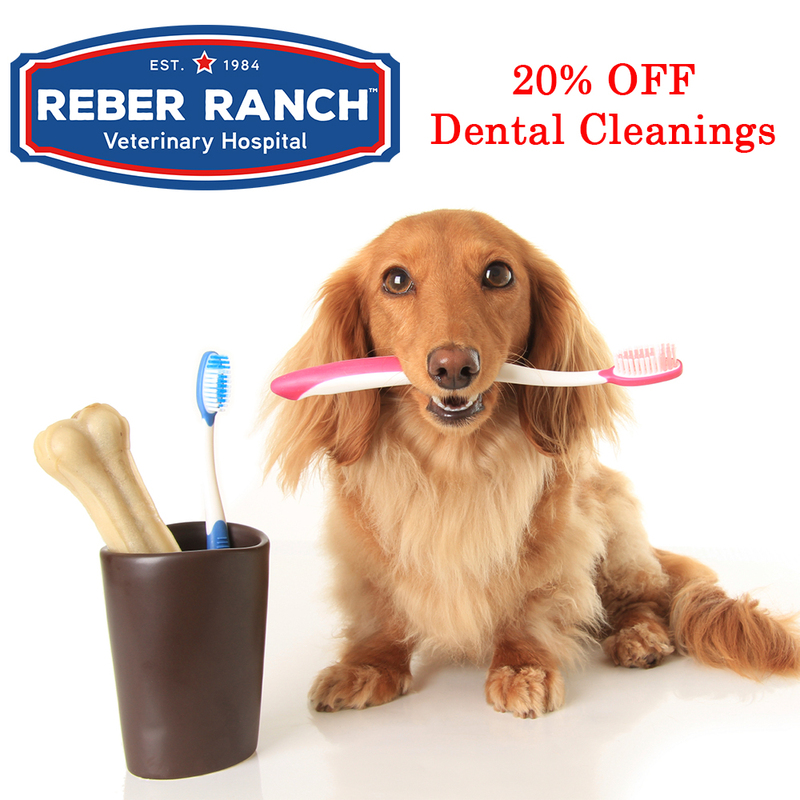 Save 20% OFF Dental Cleanings and help protect your pet against pain, deadly disases, and bad breath. Call 253.277.7000 to schedule your appointment now!